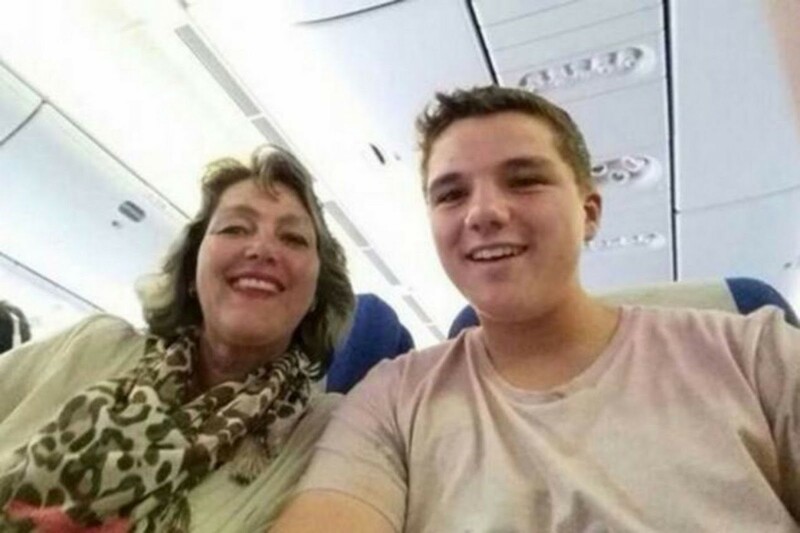 One of the most endearing and sad stories of the Malaysian Airlines Flight 370 that occurred a couple of years ago in 2014 is that of the 15-year-old Dutchman Gary Slok and his mother, Petra Langeveld. 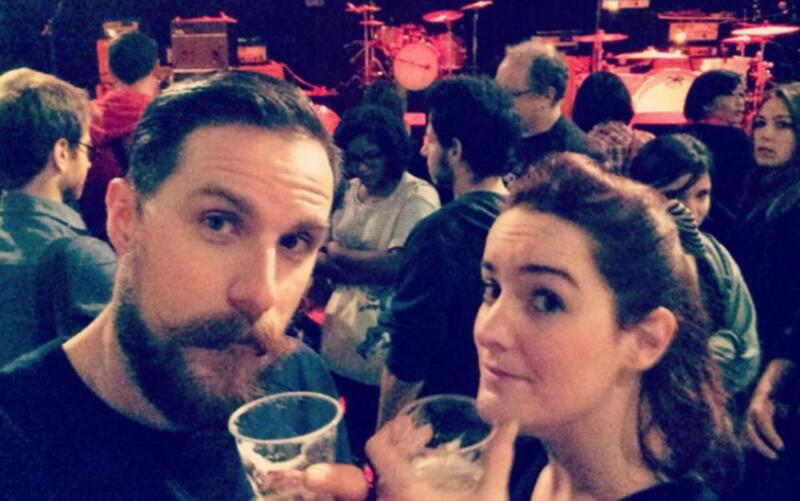 Three hours before the tragic outcome, both took a selfie that the minor shared in social networks; Sadly the last one they would ever take. This picture (originally posted on Instagram) was one the few posted before the immensely controversial shooting in Paris. The man in the picture was Gilles Leclerc, and you can clearly see him happily sharing a moment with his girlfriend. Sadly, that moment wouldn’t last, and it would be the last of his life, as he was one of the many casualties resulting from the heinous attack on Paris a couple of years ago in 2015. Luckily, however, his girlfriend managed to escape in time. 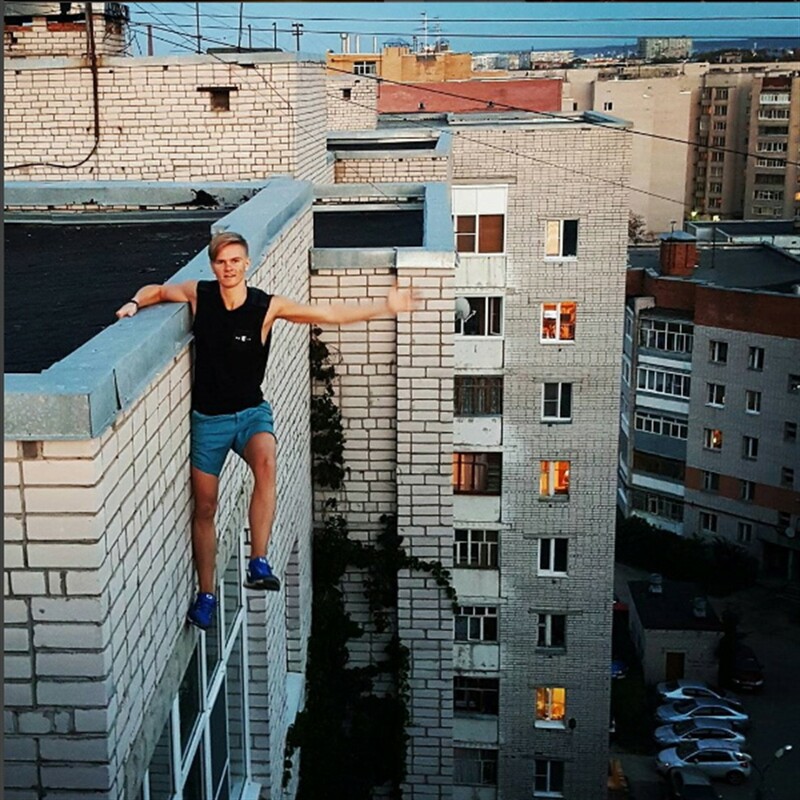 Russian teenager Andrey Retrovsky had this photo of him taken in the hopes of uploading it to the social media Instagram and of course gaining some of those likes, followers and overall Internet fame (as some of us do, though not taking it to this extreme). However, he wouldn’t see the fruits of his work, unfortunately, as mere seconds after this photo was taken the youth sadly fell to his death, making this one of the deadliest ways to gain those Internet points.